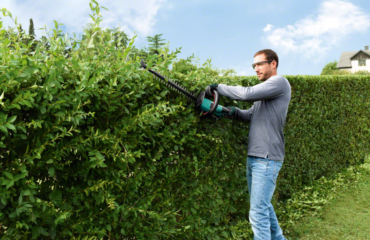 Bosch are well known in the garden power tools market so it should come as no surprise that we have rated this Bosch AHS 50-16 electric hedge cutter highly among all of the other high quality hedge trimmers that are available out there today. 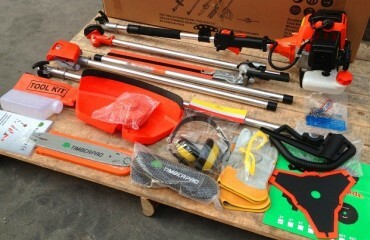 Read on to find out more about this electric hedge cutter. 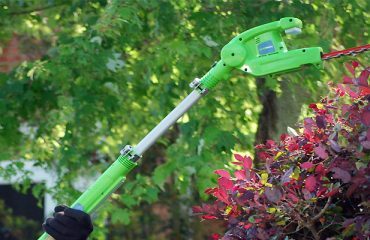 In general, users love the way that this Bosch hedge trimmer performs. Many comment on how well balanced and still lightweight the machine is, making it easy to use and manoeuvre around the hedge. 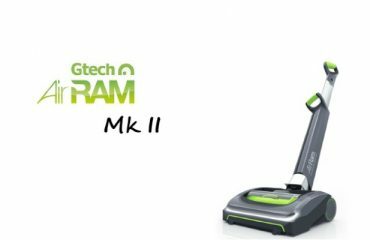 As a result, it delivers a superior cut when compared to many hedge trimmers in this very affordable price range. 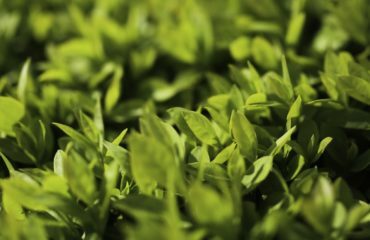 Some have commented that the trimmer can struggle from time to time with the larger branches that you might find towards the bottom of the hedge which are thicker than most. It seems that branches of around 16-20mm are gnawed at rather than cut cleanly, which is to be expected I would say because the tooth opening is only 16mm. Overall the feedback on this product is good, even from those who have been using it for 1 year or more. One customer noted that this AHS 50-16 model shows as coming with a cable tidy but in fact the UK version does not. As a safety measure, Bosch have made sure that you have to use both hands in order to operate it. 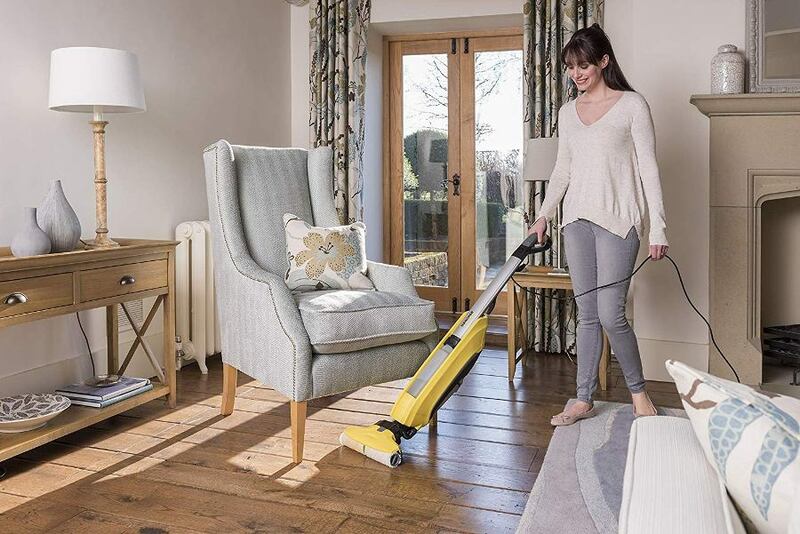 Several customers have found this to be a little too cautious and have used workarounds such as using an elastic band to hold in place the safety mechanism so you can use it one handed. Having used a large number of hedge cutters over the years we are always impressed with how new technologies are being used in order to make hedge cutting more efficient and improved. 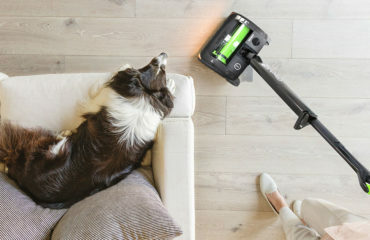 This Bosch AHS 50-16 electric model is a super little product. It’s lightweight, well balanced and also very affordable. For under £60 you can’t really go far wrong. The 16mm too opening means that it is suitable for home hedges that are not too large with thick branches everywhere. 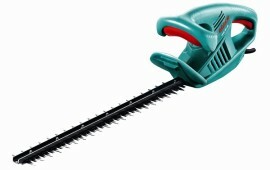 It will cut through branches up to around 15 mm but anything over that may cause problems for it. 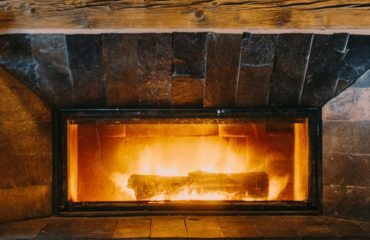 With a blade length of 50 cm you are getting a reasonably sized cut length without having to handle a long blade which can be hard work and tiresome. 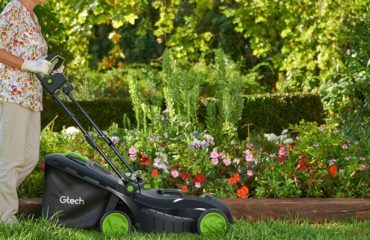 The 450w motor is adequate for its intended purpose and will ensure a clean cut even through a thick set of leaves and twigs, but anything too thick and jungle like and you may wish you’d gone for a more powerful model. 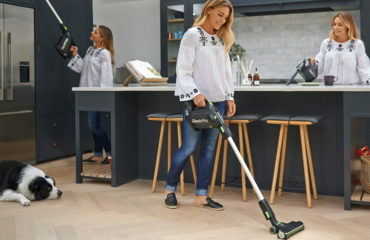 If you are looking for a relatively cheap hedge trimmer that you can rely on year after year to deliver a clean cut without too much maintenance, you should seriously consider this item as your next purchase. For small to medium sized hedges that are near to a power socket (10m cable length), this is a great choice and won’t let you down. We recommend you buy through Amazon because they deliver quickly and are very safe. 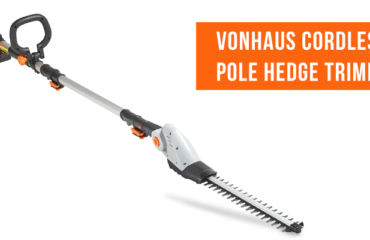 A fantastic product that delivers a clean cut to your hedge without a heavy price tag attached. It will last a long time and serve you well.